How to Use a Clicker to Train Your Dog. Clicker is a small and very useful training tool. Usually, it consists of a plastic box roughly a size of a thumb and a clicking mechanism. There are two types of clickers: with a button and with a metal tongue. I prefer the button type, because they are quicker and more reliable. 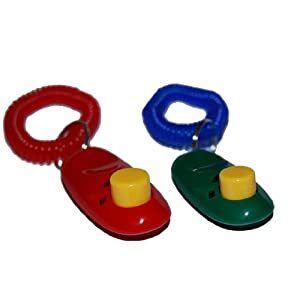 Clicker is used to mark the desired behaviour as it occurs. 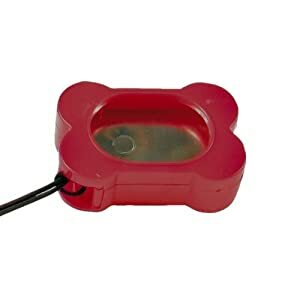 You cannot always give the dog treats (unconditioned reinforcement) exactly at the right moment, but you can use a clicker (conditioned reinforcement) to indicate to the dog that you like this behaviour. Categories: Dog Training Practice, Dog Training Theory & Philosophy, Dog Training Toolbox, Dog Training Tools & Gear | Tags: Clicker Training, Conditional Reinforcement, Dog Training Practice, Dogs Gear, Foundation Exercises, Positive Reinforcement | Permalink. 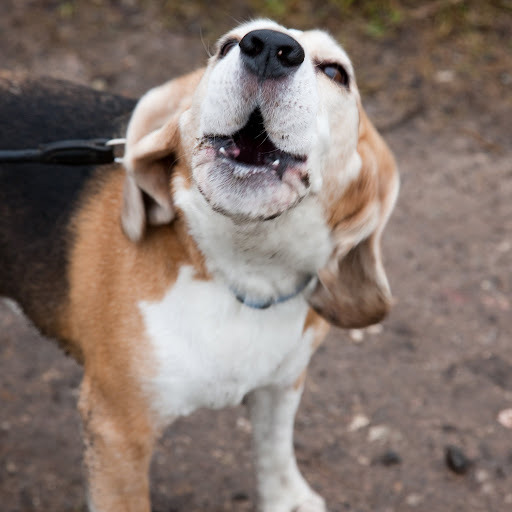 Treats used in dog training can have different value for dogs. Of course, if your dog is like Milo, he or she will greatly appreciate even the tiniest bit of a rice cracker. Some dogs just love food, whereas some are completely indifferent to it. For instance, my parents’ dog, a border collie named Daisy, can easily pass a bag of groceries. Milo, on the other hand, works as a full-time vacuum cleaner in our house. I am so used to him picking up crumbs that I never bother to pick up when I drop something on the floor. Anyway, all kinds of dogs, “foodies,” “picky eaters” and every type in between, can distinguish treats of different values. Understanding value of treats adds one more instrument to your training toolbox. Categories: Dog Training Practice, Dog Training Theory & Philosophy, Dog Training Toolbox | Tags: Dog Training Practice, Dog Training Theory, Dog Training Toolbox, Treats | Permalink.